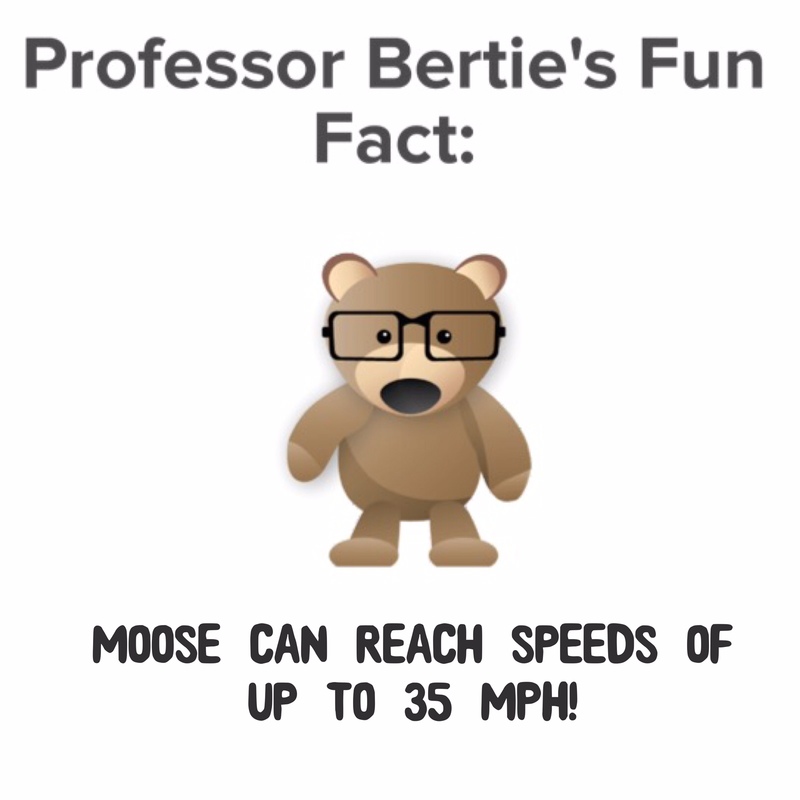 We have some dear friends who are moose! They live in the UK and they are wild bunch! But we had never meet some wild Canadian moose. We headed up the coast into Canada to meet some moose! 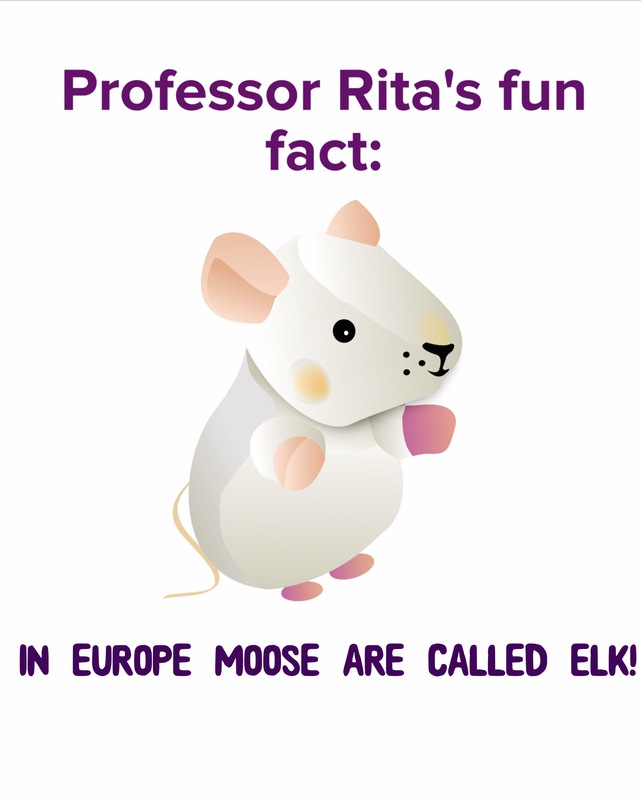 Moose are the largest member of the deer species. 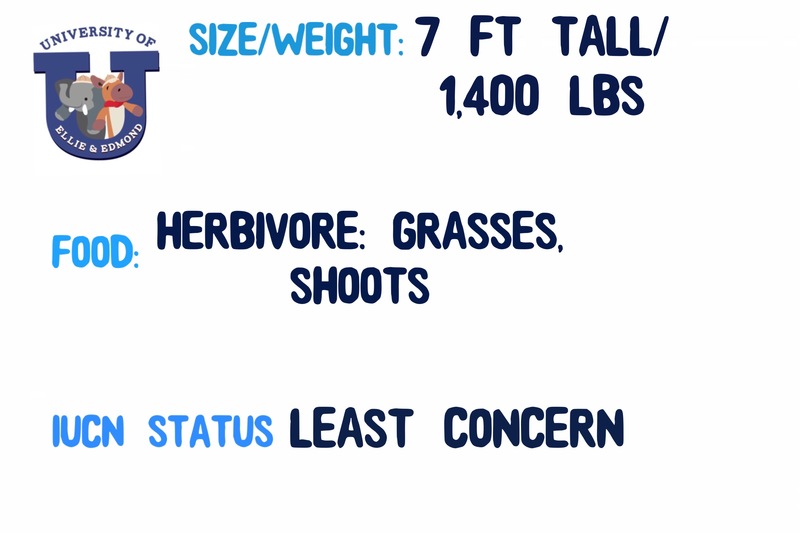 Moose can eat up to 70lbs of food a day. As the winter comes that drops down. 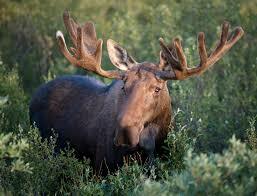 Only male moose have antlers. Sometimes those antlers are called paddles. They can weigh up to 40 lbs! Like other deer species, they shed their antlers in the winter. 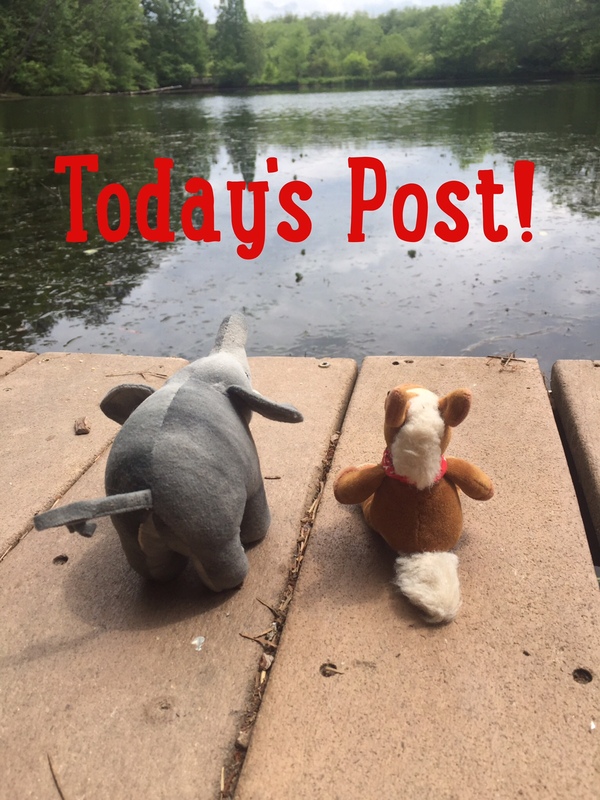 Like their cousins the Roosevelt elk, they are excellent swimmers. 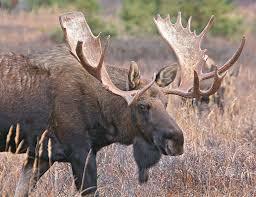 Each moose have a flap of skin under their chin that is called a bell. They are crepuscular-most active at dawn and dusk. 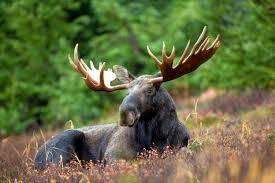 Most moose are solitary, except during mating season. We had a great day, watching these wild moose forage for food. 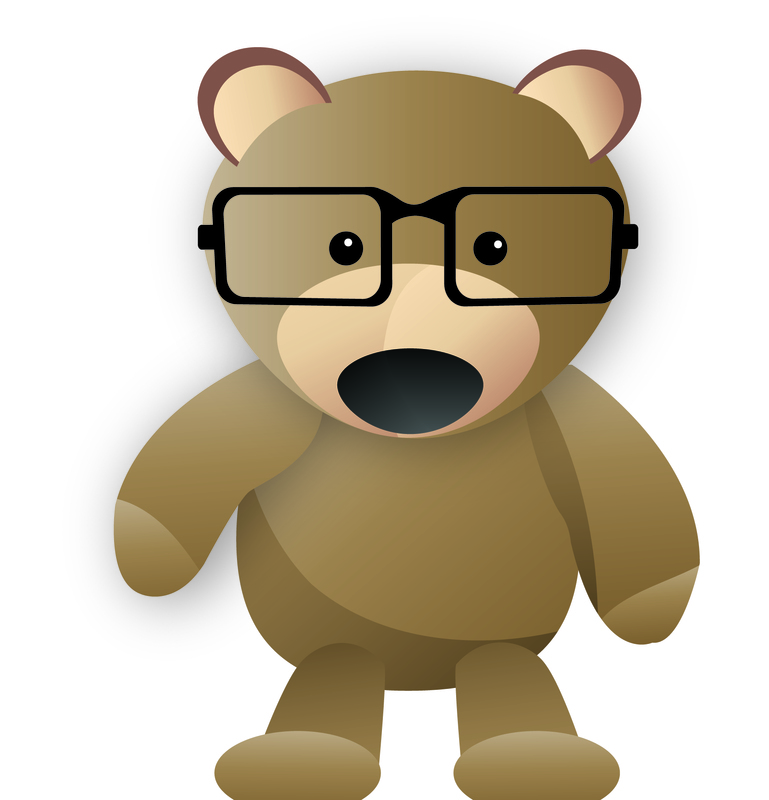 The name the Algonquin tribe have for moose means “twig eater”. Hehehe- we do love to nibble on some grasses and maybe a piece of bark too. Good thing there was plenty to snack on in the forest! Congratulations on a Great Piece of Work!